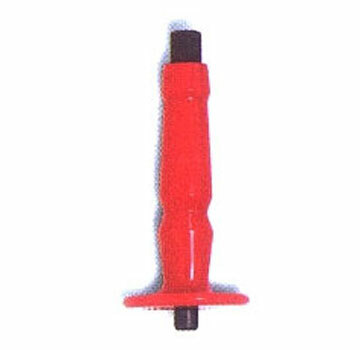 PRODUCT: Powers Hammer Drive Tool, Standard. Drives Hammer Drive Pins, Anchors, Spikes, etc. Price/Each. Hand hammer tool. Used commonly with Hammer Drive pins for permanently fastening a fixture such as termination bar or reglet into concrete and some types of concrete block. Hand Hammer Drive Pins, 1-1/4 in. long, 1/4 in. head, 0.140 in. shank diameter. For Concrete and Block. Made by Powers. Price/100.